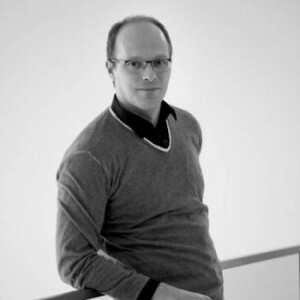 Maarten Olden started his MO,O design studio in Amsterdam in 2002. Good projects are the result of a continuous design process from its initiation to its completion. Maarten Olden enters into an intensive collaboration with his client with the ambition of achieving an optimal result. Questions are approached critically and realistically. The designer remains closely involved during all stages of a project and often supervises the implementation processes. MO,O has an extensive network of specialists who can be involved in the process. This way, the best result for the client can be guaranteed. Borek Maarten developed various collections. His latest creation is the Monsaraz collection. This furniture line is characterised by a rounded lineation, creating a fine contrast with the mainly orthogonal design of modern houses and connecting with the surrounding nature. The important main point of the Borek Bergamo collection was to create a piece of furniture, which is of all sides clear and recognizable form displays. Frequently pieces of furniture intend a clear and back. The Bergamo collection have been developed this way that these also can be placed in the free space. By its sculptural and powerful form, this collection is really a nice object. By carrying out this form in all the items there is a complete collection that infinitely can be established.